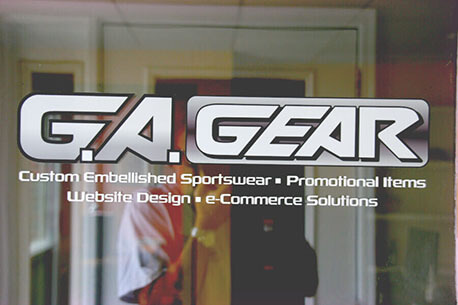 GA Gear has been a trusted name in screen printing and embroidery for over twenty-five years! Want to see what we can do? View our portfolio and see if we're the right fit for your company. Great screen printing can do wonders for your company's projected image. We have been in the screen printing business since 1989, and we have always striven to stand out when it comes to our clients. GA Gear has been creating second to none custom design embroidery for almost two decades. 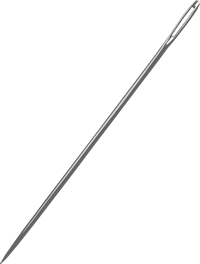 We offer full service embroidery whether it is an order for a special occasion, a dozen, or a 5000 piece order. We are aware businesses may need more than t-shirts for marketing and promotions. We extend our commitment to high quality printing to include whatever you can think of. You name it, chances are we can print it. We've been in the business since 1989. It has been a trip that's for sure. 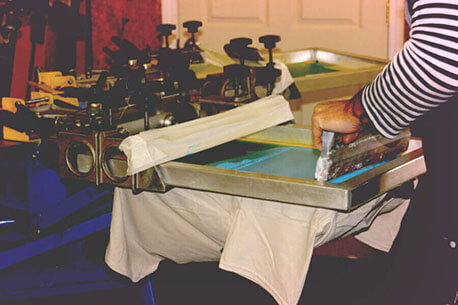 We have always wanted to preserve the true and original craft of textile screen printing. At GA Gear we have always wanted to stand out in what we offer our clients. We are a small business and the importance of building lasting relationships is integral to our continued success and positive growth. Looking to get some apparel printed? Get a quote today! We have at our disposal a talented group of artists who can produce strong artwork for your initial concept, and follow through with the final color separations that will appear on your garments. Our work will make you proud, and increase the overall presentation of your organization.